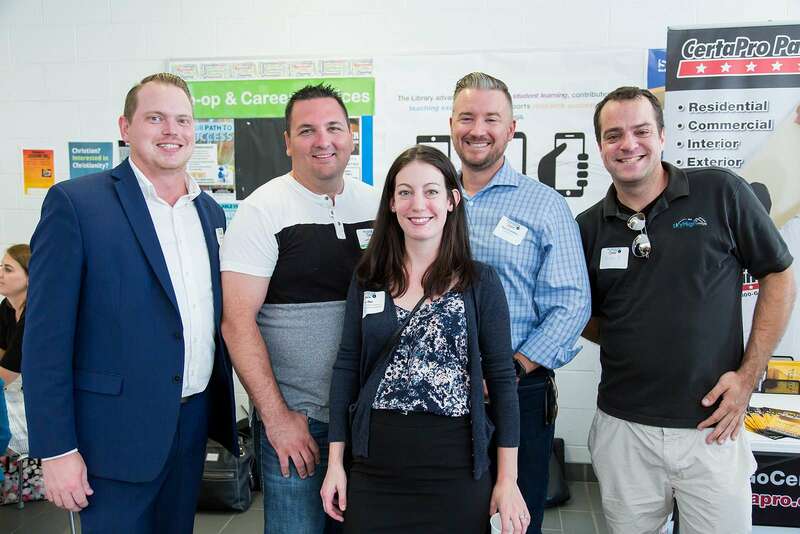 Year after year the Home Hardware Business After 5 series remains one of the most popular and highly attended event series the Chamber hosts. 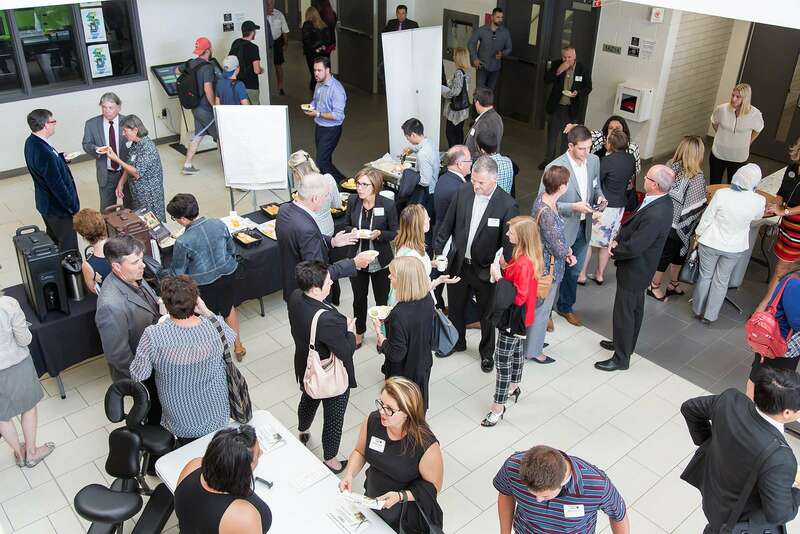 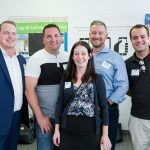 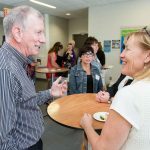 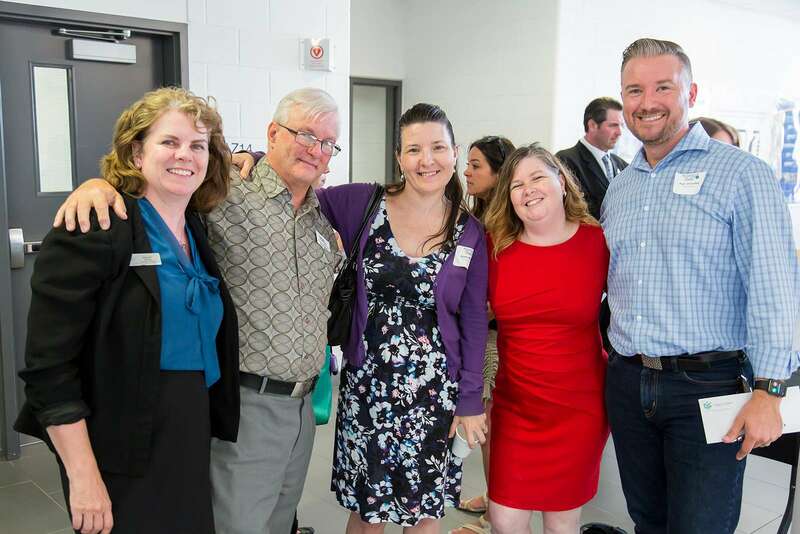 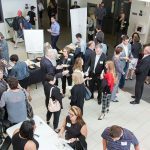 The Home Hardware Business After 5 events attract well over 100 business professionals–often as many as 200–to connect and network with one another like any outstanding networking event should. 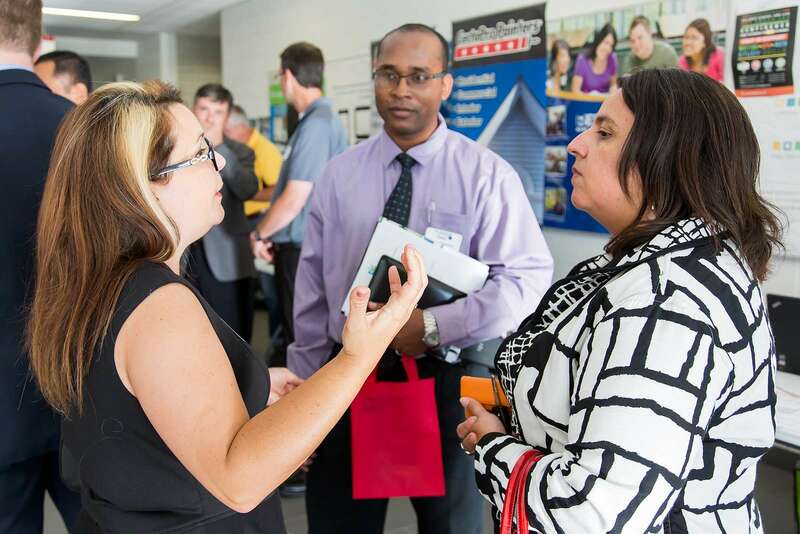 Additionally, Business After 5 events are a time to promote your business by hosting an exhibit booth! 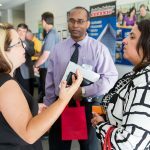 Besides outstanding networking, all Business After 5 events have a trade show element to them to show off your business by purchasing a booth. 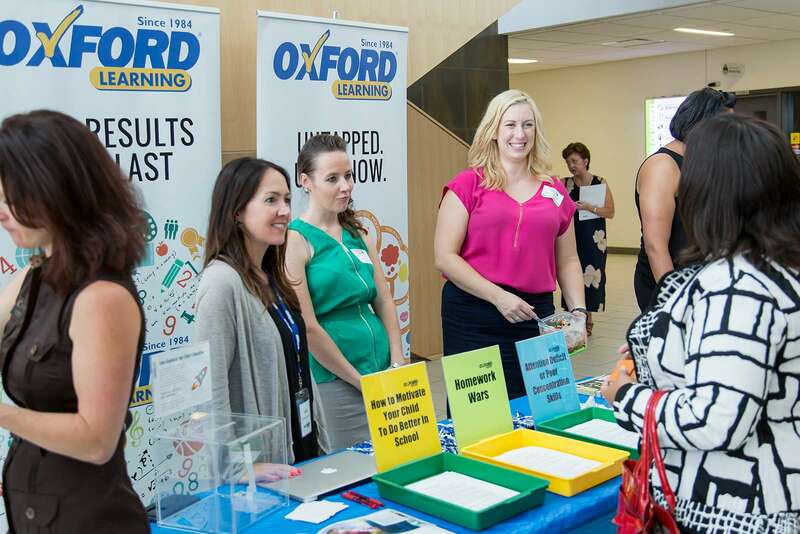 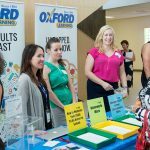 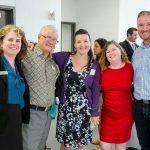 It’s a great way to get your name out there and connect with the Chamber’s growing business members at each event. 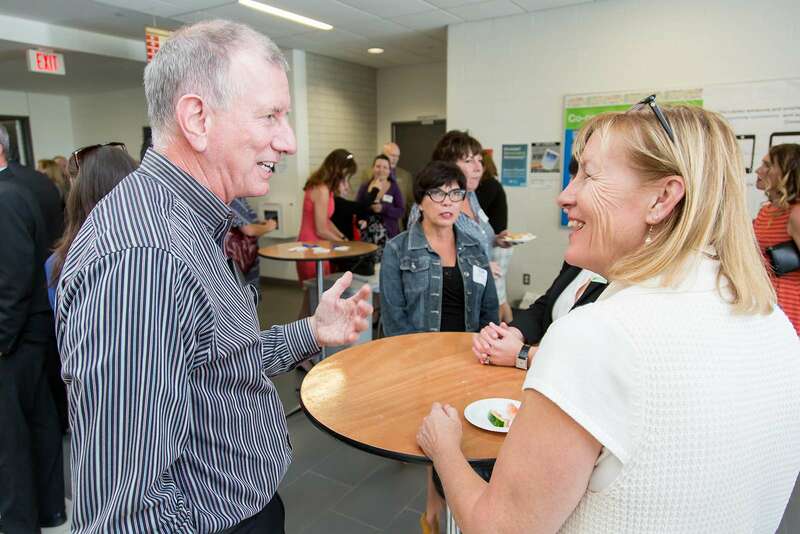 View the Chamber events calendar for information about the next Business After 5 event.